The lot where the building is build on 82m2. the total square meter on 3 levels will be +/- 245 m2. 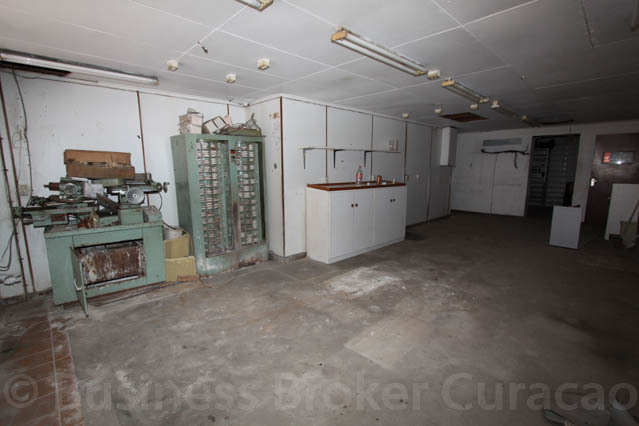 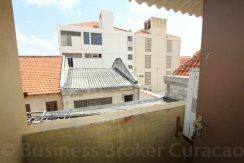 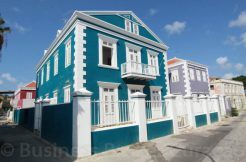 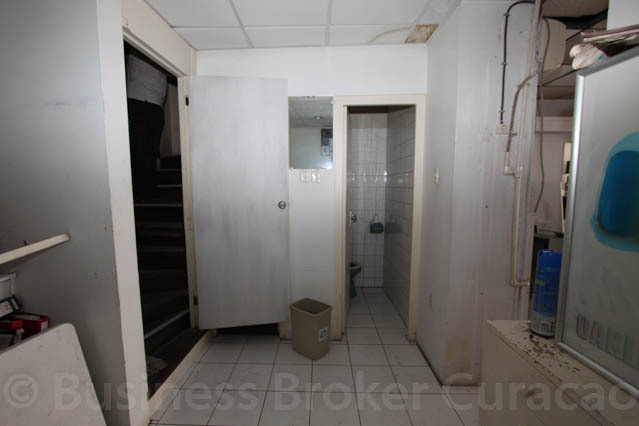 This property needs renovation, we have a valuation report made 26 october 2016 with the current value of 480.000 ang. After the renovation the market value will be +/- 650.000,- ANG. 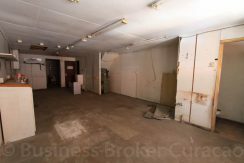 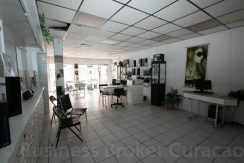 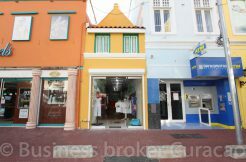 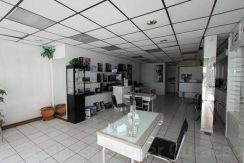 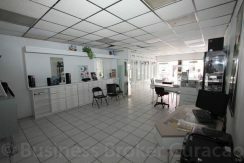 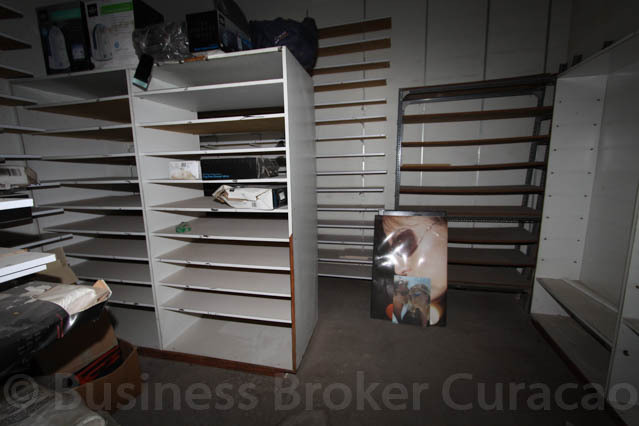 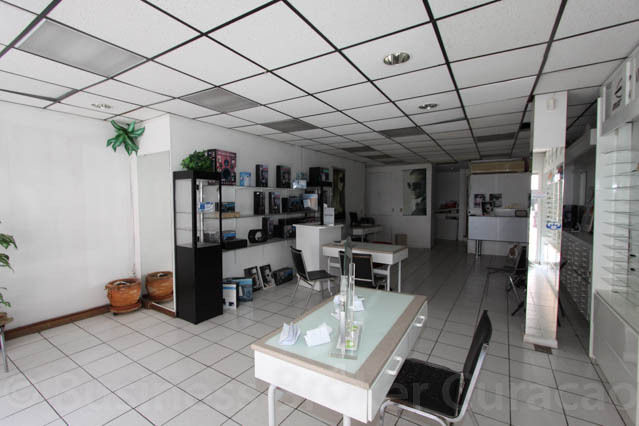 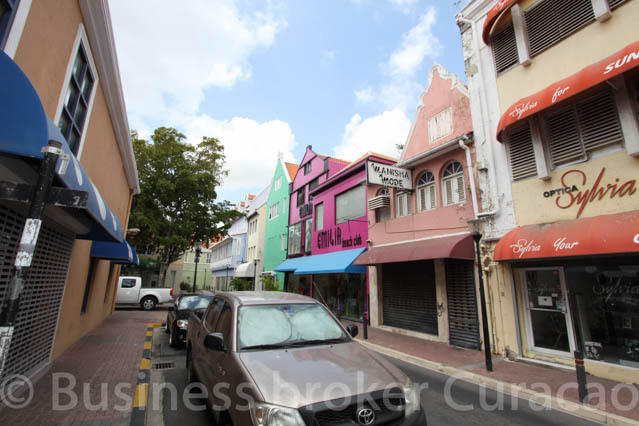 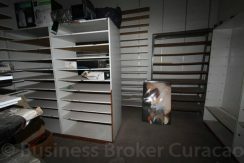 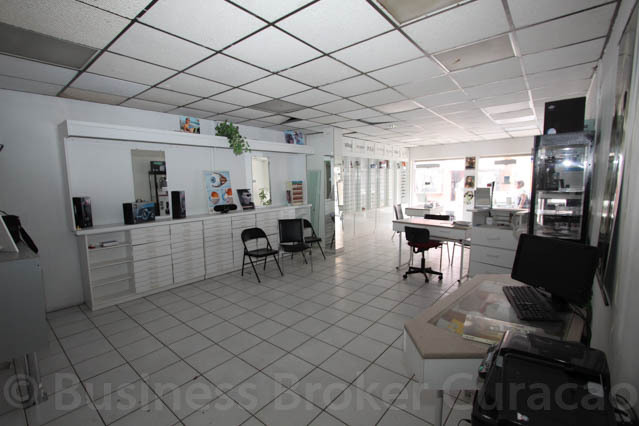 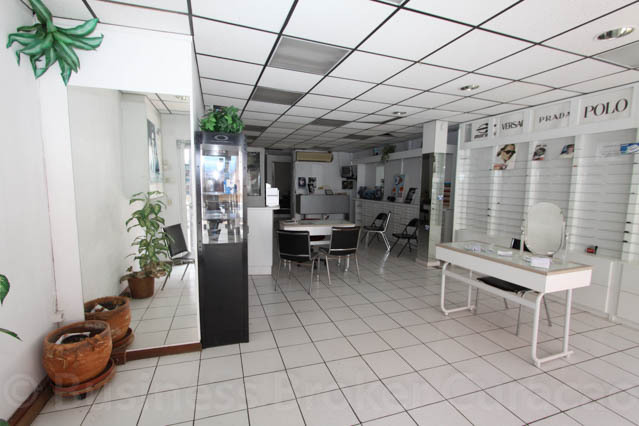 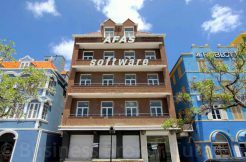 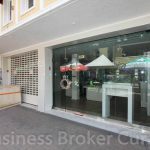 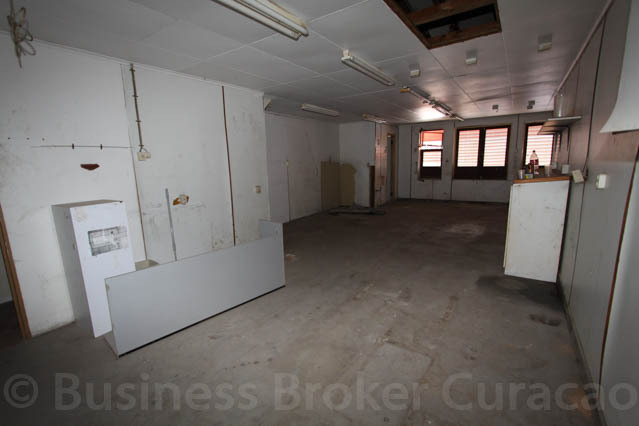 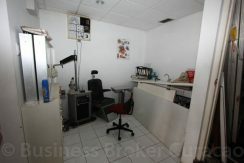 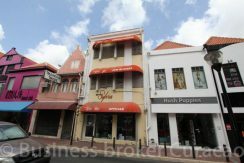 This is a property with a lot of potential with downstars retail, and on the 2 other levels office or appartments. 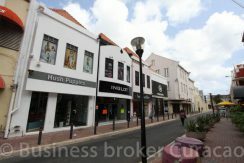 Contact us is for more information, showing or for a copy of the valuation report.